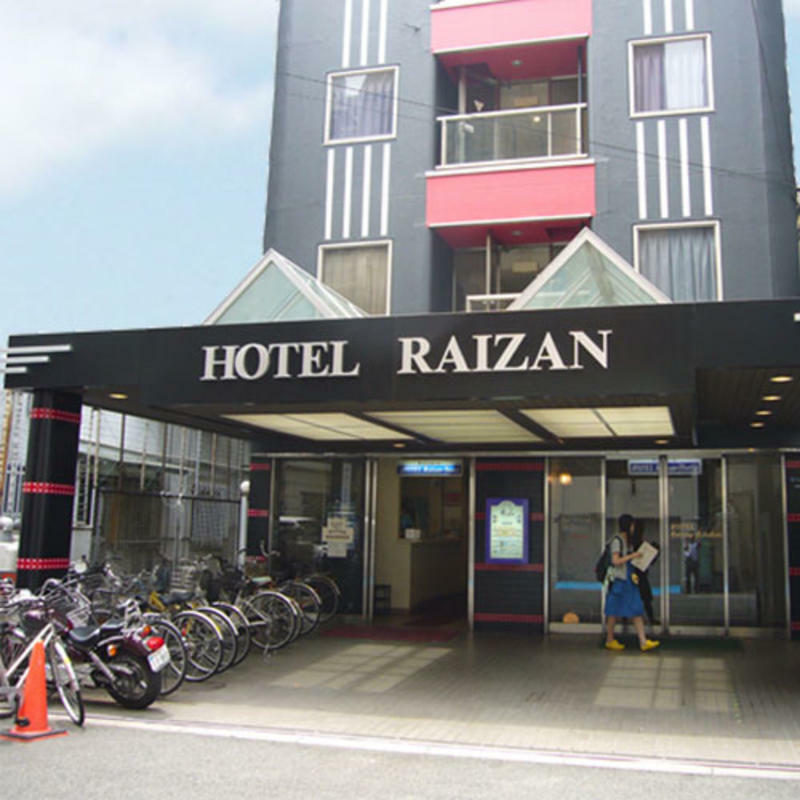 With FREE Internet, check-in time from 8AM and FREE rental movies available, Hotel Raizan Kita offers comfortable and convenient accommodation. 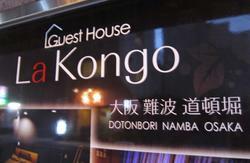 Very reasonable room rate, Only 2000YEN per person per night. 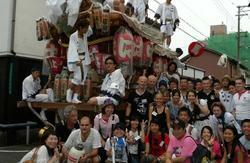 It's close to both major tourist spots and business districts in Osaka. Leave your baggage in the morning and get to hot spots that are even nearby! Free internet access available at the common room. Payment by credit cards also accepted. All guest rooms are without bath rooms. Common bath and toilet are outside the guest rooms. Each room has TV and air-conditioner. Satellite TV channels also available in some rooms. 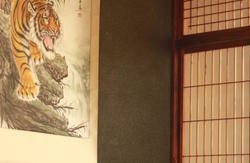 You will be in either Japanese-style or Western-style room if you book a Single room type. You may request one of the two types when you check-in. Twin rooms are Western-style only. A convenience store and 100YEN shop (you can buy everything only at 100yen) near by. Over 1000 video tapes are available to rent, both Western and Japanese movies. Sauna also available inside the public bathroom. It is just 3 min to Festival Gate, Spa World on foot, 5 min to Tsutenkaku Tower on foot, 15 min to Osaka Dome by JR, 20 min to Universal Studio Japan by JR, 20 min to Nagai Studiun by subway, 30 min to Kaiyukan by subway and 40 min to Index Osaka by subway. For your business needs we are just 15 min to Umeda by subway and 20 min to Business Park by JR.
From/To Osaka we are 20 min to Shin-Osaka by subway and 50 min to Kansai International Airport by JR or Nankai Railway. Room equipment: TV, VCR, Refrigerator, Air conditioner and Closet. 2 min from Dobutsu-en Mae Station, Subway Midosuji Line. Use the Exit 3 or 4. 3 min from Shin-imamiya Station, JR Kanjo Line. Use the East Exit of the station. Use the Exit 2 or 4. 3 min from Shin-imamiya Station, JR Kanjo Line. Use the East Exit .